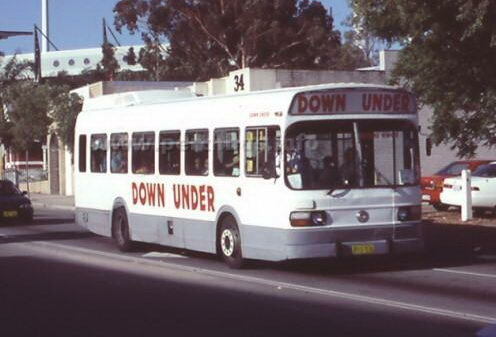 Perth Bus operates an articulated Mercedes 72 seat bus in Perth, Western Australia. 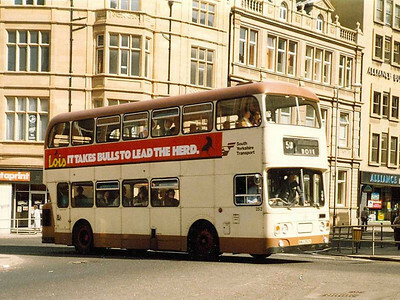 Andy Chalkley drove double deck buses for Sheffield City Transport in 1975. He then owned and operated twenty buses as Down Under Bus and Coach Service Pty Ltd in Perth Western Australia from 1989 to 1999. He then owned and operated two buses as CityBus from 1999 to 2002. 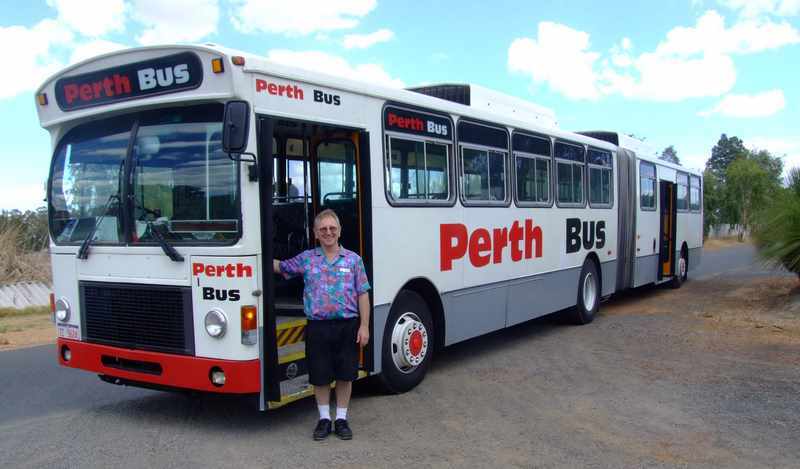 He started Perth Bus with one Volvo articulated bus in late 2007. Perth Bus also operates as ‘Save the Bees’ Perth Party Bus. The main work of Perth Bus is general charter by day and impressive parties by night.